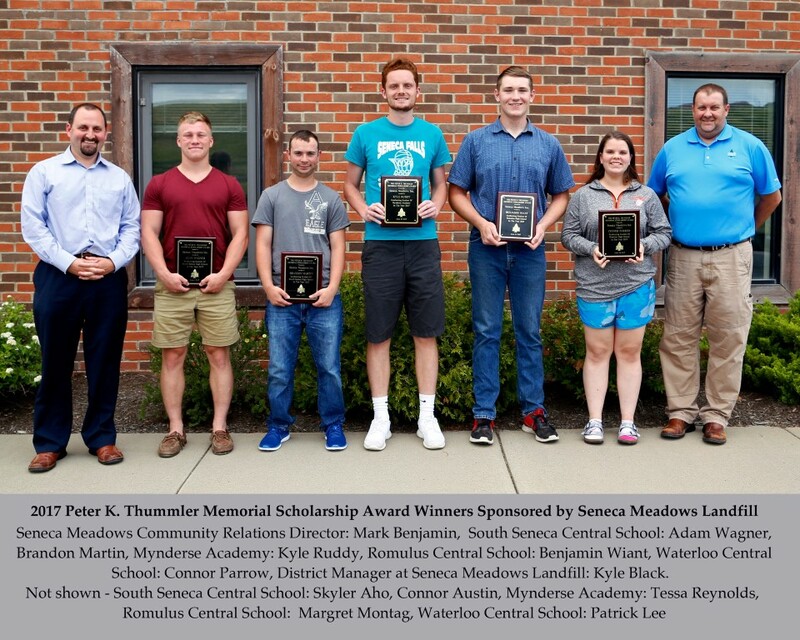 For 14 years, Seneca Meadows has awarded scholarships to graduating seniors from each of the four school districts in Seneca County. 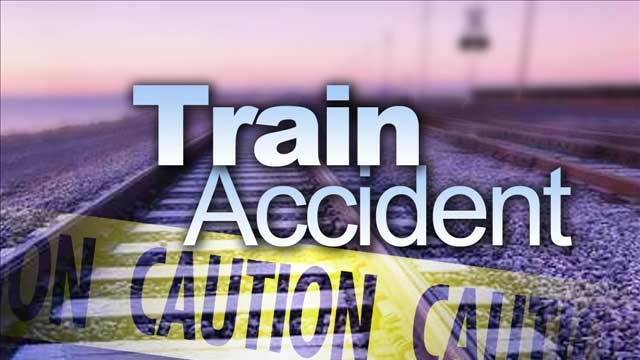 Those schools include Mynderse Academy, Romulus Central School, South Seneca Central School, and Waterloo Central School. The recipients were selected by the respective school awards committees, and the committees chose outstanding students who have chosen to further their education in environmental conservation, environmental science or other related fields of study. Academic achievement, citizenship, and extracurricular activities were also considered in making the selections. Seneca Meadows, Inc. is dedicated to the preservation and advancement of the environment recycling up to 2 million tires per year, partnering in the production of methane generated renewable energy, supporting wetlands conservation and environmental programming, and providing free residential recycling and electronics recycling drop off services. For more information on community partnerships with Seneca Meadows Landfill, visit senecameadows.com or call 315-539-5624.